Wahoo! 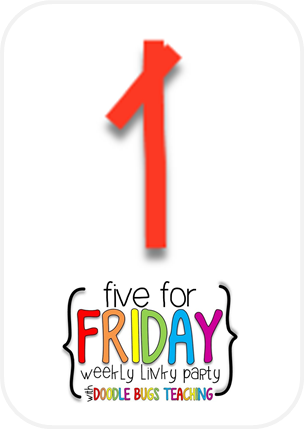 It's Friday peeps! 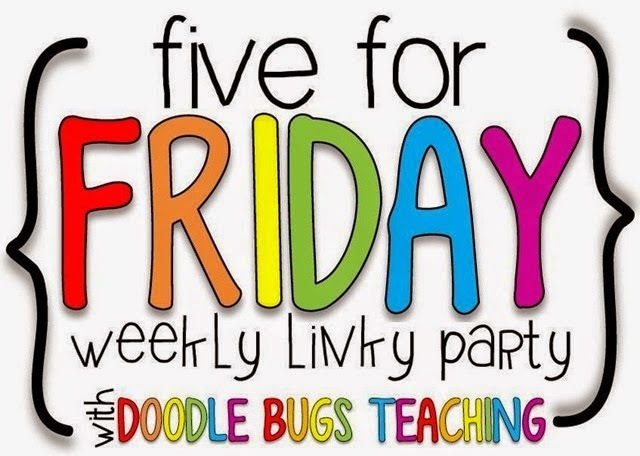 I'm linking up once again with DoodleBugs Teaching for Five for Friday. 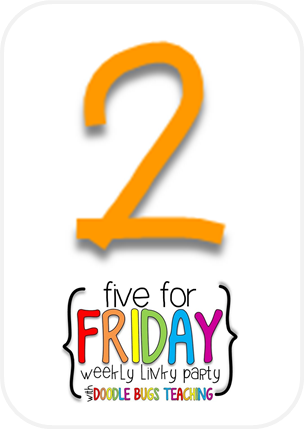 I used this packet from A Grace Filled Classroom throughout the week for early finishers. 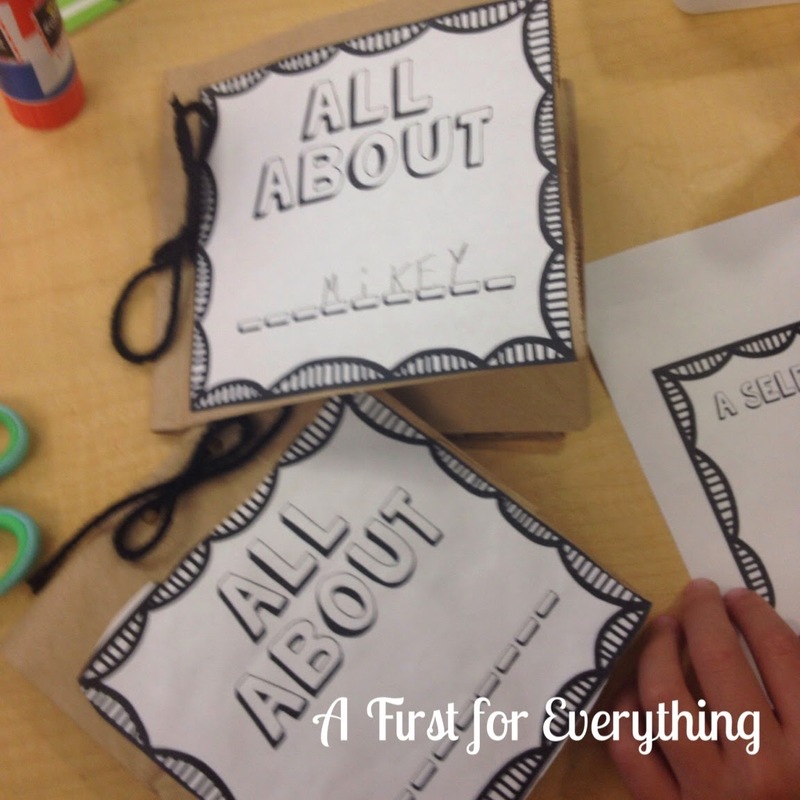 It worked out really well at keeping the kiddos engaged and it was also a great informal assessment. 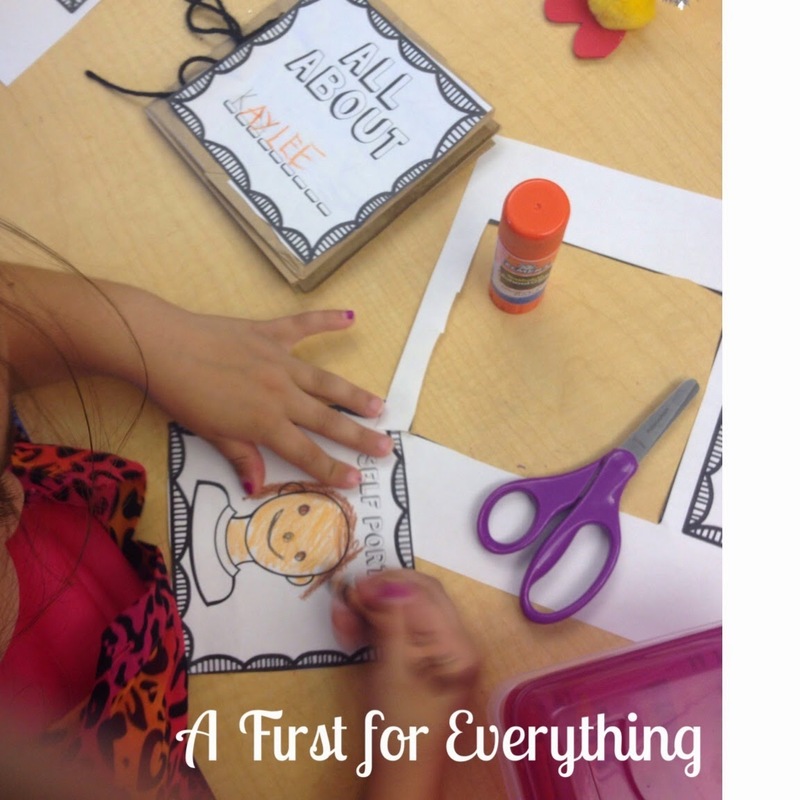 I LOVE reading this book at the beginning of the year as a precursor to formulating our classroom rules. The repeated quote "What if everybody did that?" is such a great reminder. 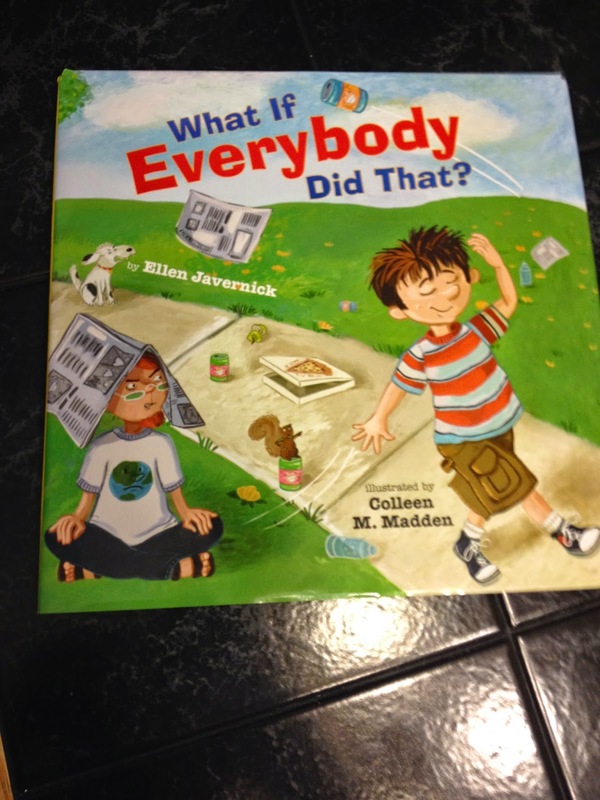 A few times this week if I needed to correct a behavior I said that exact quote "What if everybody did that?" 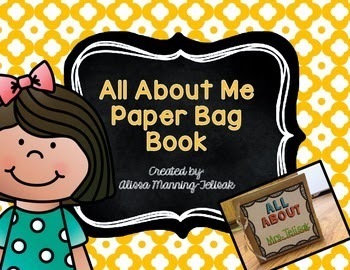 It made a nice connection to the story and helped the kiddos to think about their behavior too. 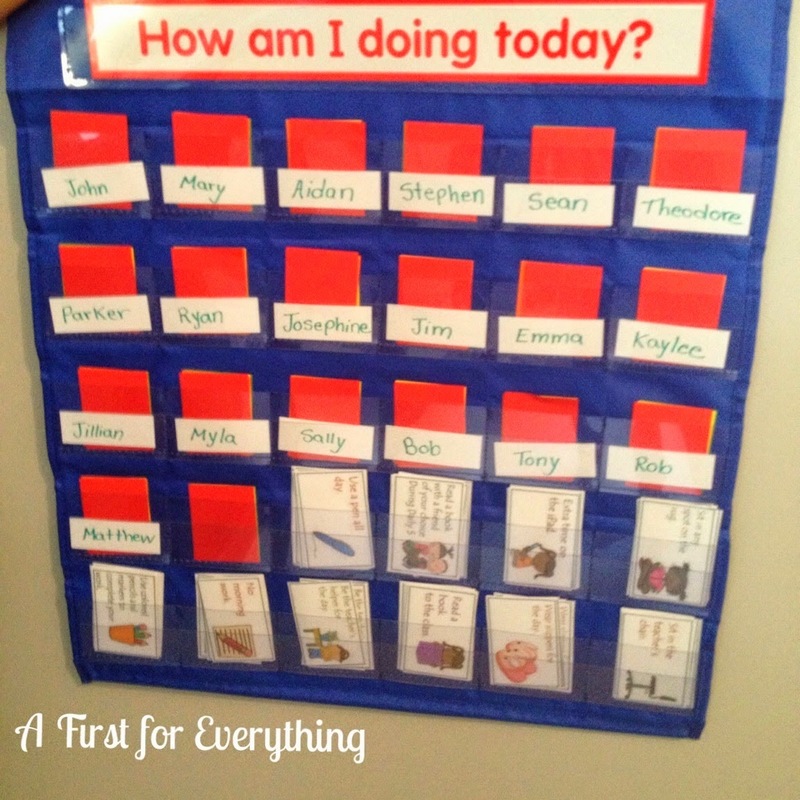 After talking about why we have rule and listing and posting our classroom rules, I introduced my card system that I use for behavior management. There were quite a few ooh's and ahhh's when I introduced the reward coupons! 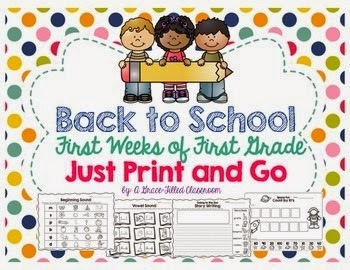 We also did some fun activities with Babbling Abby's Fun with Firstie's Back to School product too! We made this fun backpack craftivity! 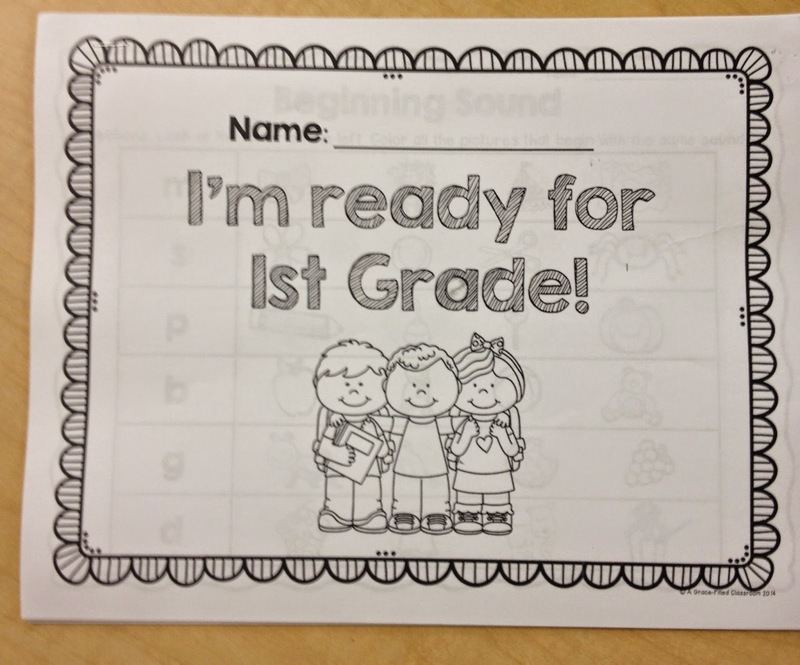 We talked about what we thought a first grader needs to be successful. 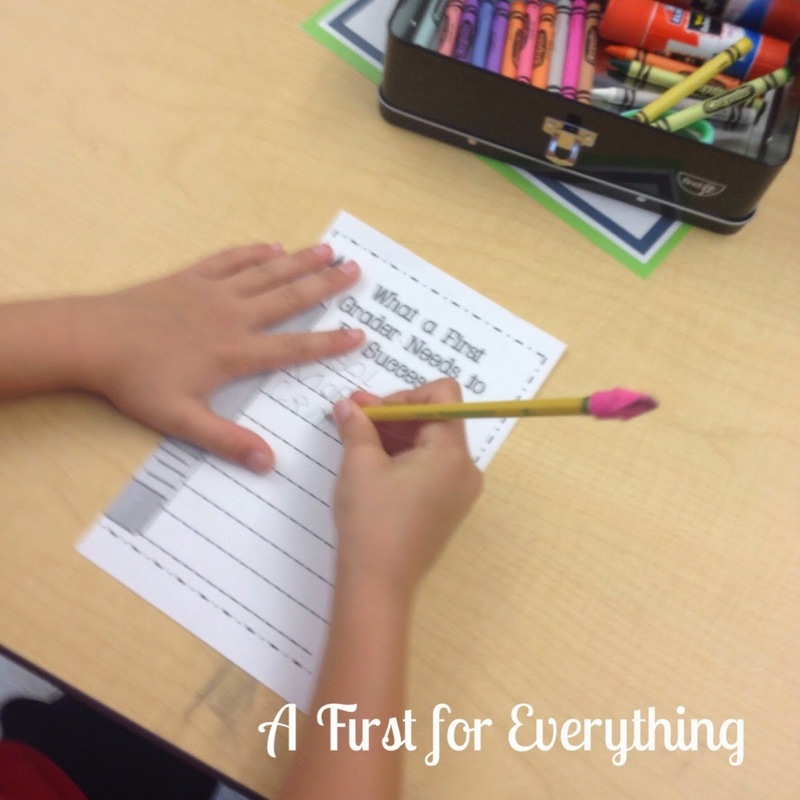 I brought in a backpack with a few things in it and we talked about whether the things inside would make good tools/supplies to help us be successful in first grade. 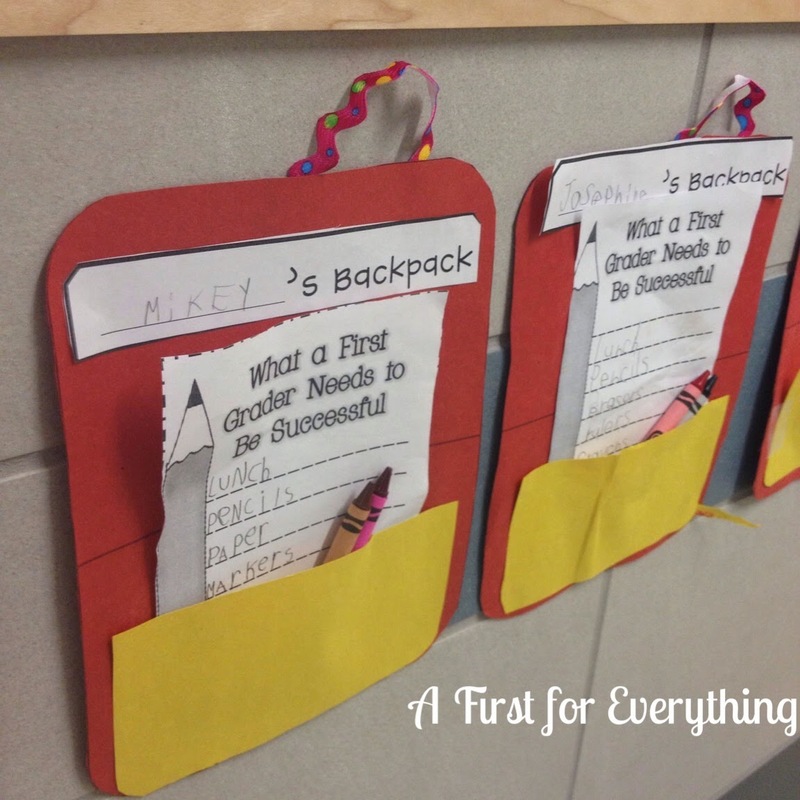 We brainstormed a list to add to our backpacks which are now hanging proudly in the hall! I found this for free while searching for back to school activities! 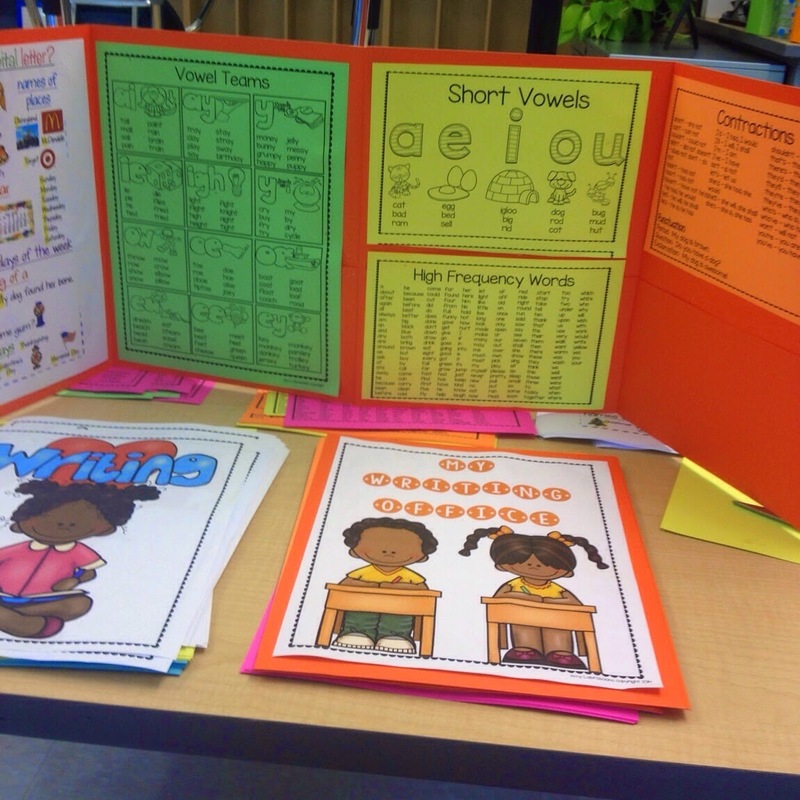 I have been working at getting these writing offices put together this week for my students. 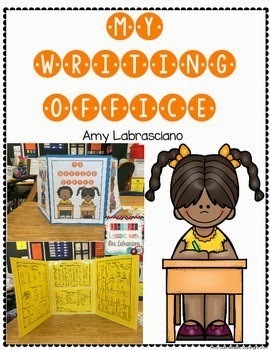 First graders are obsessed with clipboards and mini offices so when I found this writing office product on Teachers Pay Teachers by Amy Labrasciano I just had to get it. Adorable right? Now my firstie's can feel "all grown up" when using their office while they write and they also have a resource to access at the same time. 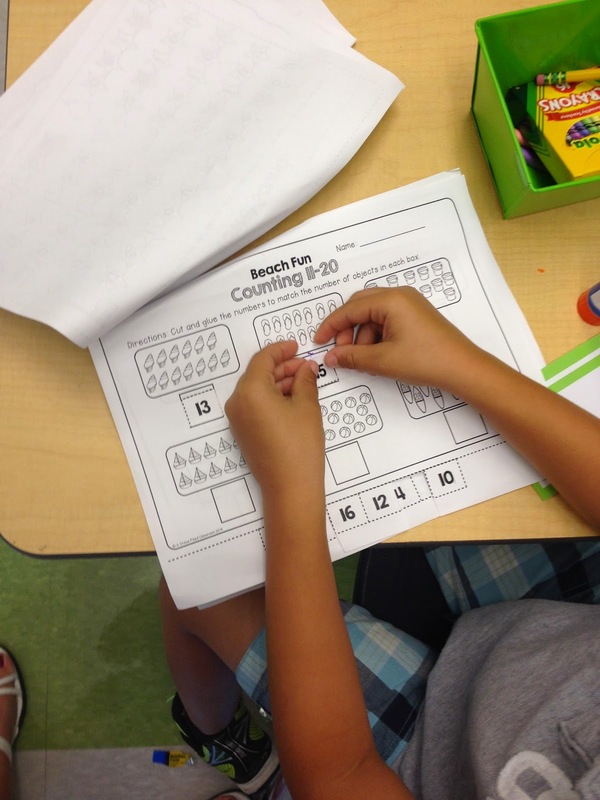 Important skills such as high frequency words, compound words, short vowels, vowel teams, capitalization, etc! 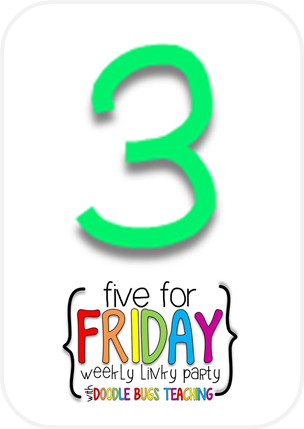 I love how adorable these look when they are up and the kiddos are all writing. I also love that they fold up really easily and can get tucked away when not in use. 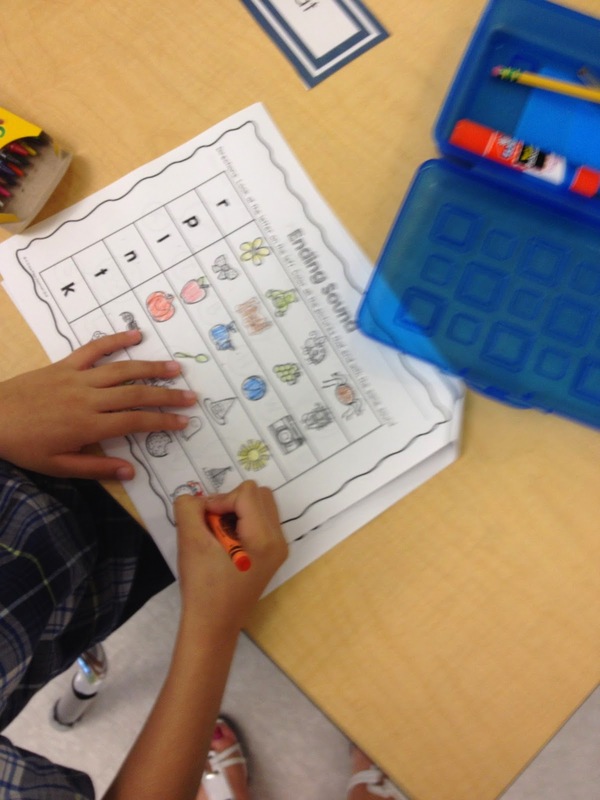 Have you gone back to school? 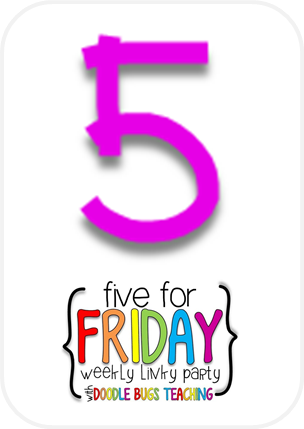 What was your favorite back to school activity that you did with your class these week. I love hearing your comments! 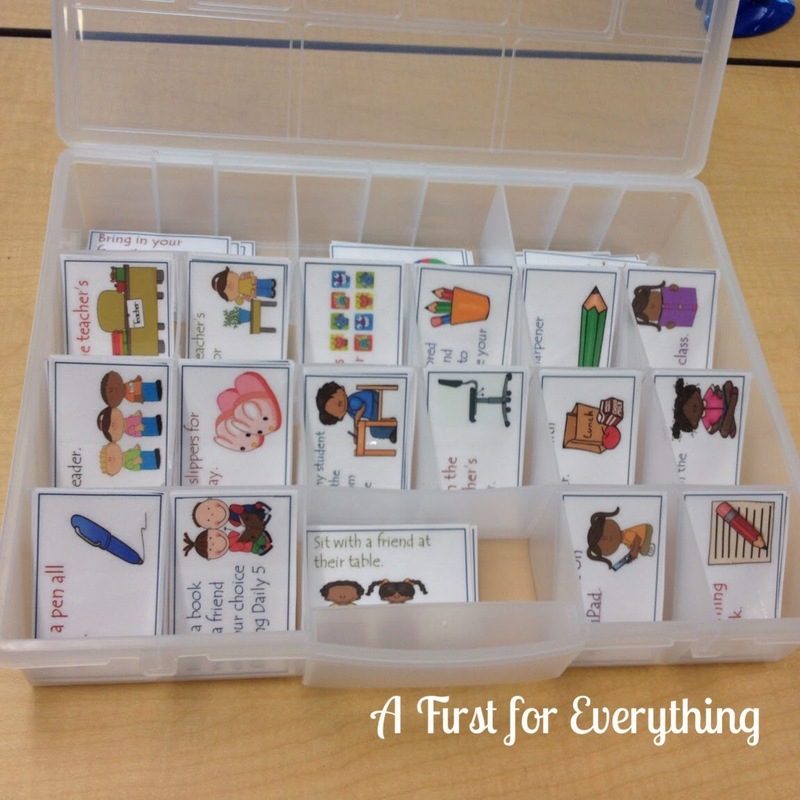 I love all of your awesome resources! I started using reward coupons last year and most of the kids would rather take those then anything from the treasure chest! Thank you so much, Courtney. That means a lot! 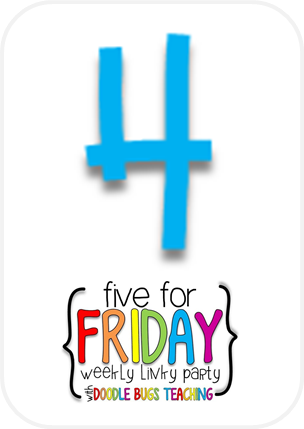 I'd love it if you left this feedback on my TPT store with a product. Thanks for showing my writing office Julie!